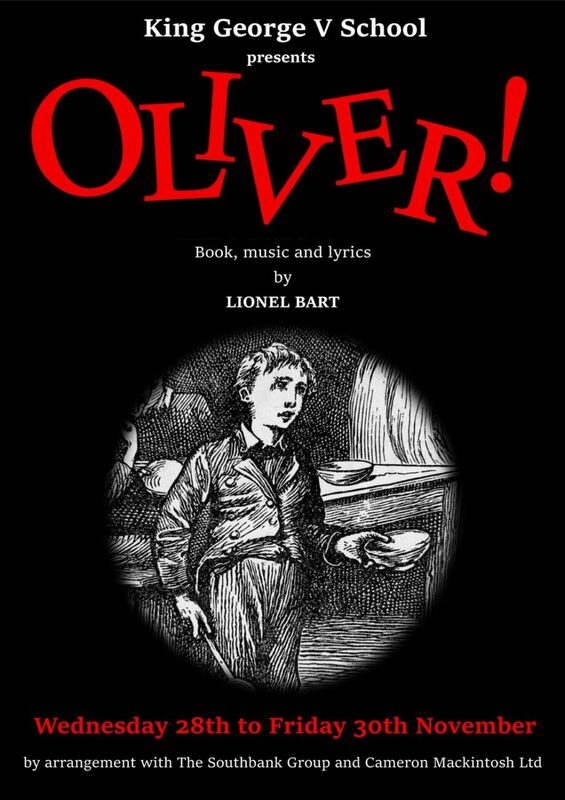 This year KGV school presents, ‘Oliver!’. An exciting musical, filled with an amazing cast, an eye opening set and a beautiful array of costumes. It will be performed over three nights Wednesday 28 November, Thursday 29 November and Friday 30 November. Tickets will be available from 12 November every lunchtime in the foyer until the night of the performances at the price of $50. ‘Oliver!’, 9-year-old orphan Oliver Twist, falls in with a group of street-urchin pickpockets led by the Artful Dodger and masterminded by the criminal Fagin. So come buy a ticket and journey through the world of Oliver! Our best result for at least 10 Years! 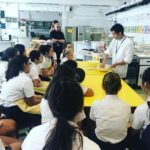 KGV Chef Finals: The Heat is on!